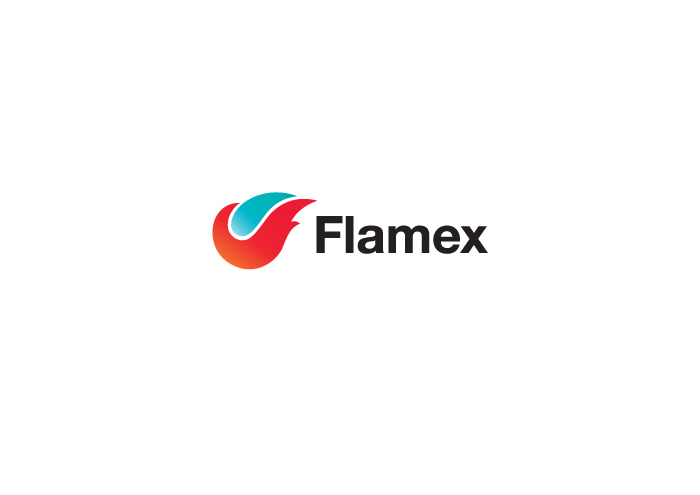 Flamex is a new company that is entering fire safety solutions market of Ukraine. 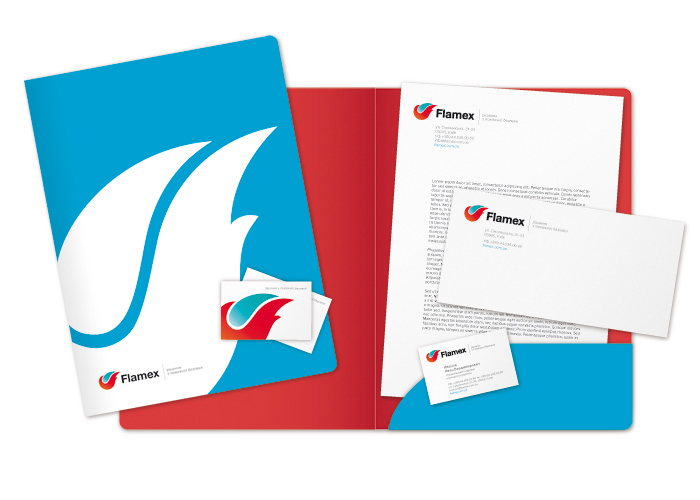 With it’s innovative approaches to business and high quality standards, Flamex is setting a new benchmarks for the markets. Company needed a modern logo and corporate identity to embody their leader’s ambitions, to reflect high professionalism and reliability.